REGISTER NOW for the ONLY conference exclusive to SoftPro users! Join us for 2 days of training that will impact your business for months and years to come. Limited spaces available. Early Bird Registration: Register by January 4 and receive $100 OFF each registration! Don't miss out on this once-a-year opportunity exclusive to SoftPro users. Spaces are first-come, first-served. Registration closes on Monday, March 4, 2019, or when at capacity if sooner. To download a conference brochure, please Click Here. 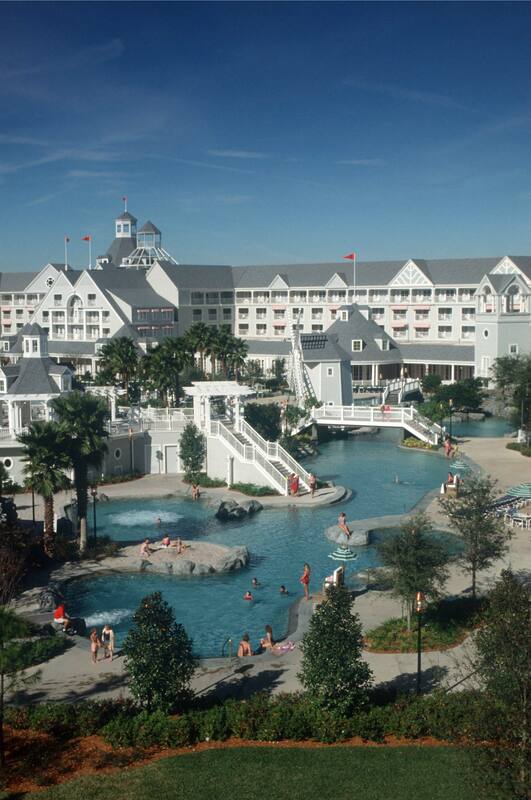 ​​Please join us for SoftPro’s 20th Annual User Group Conference April 10 – 12, 2019 at Disney's Yacht & Beach Club Resort in Lake Buena Vista, Florida. 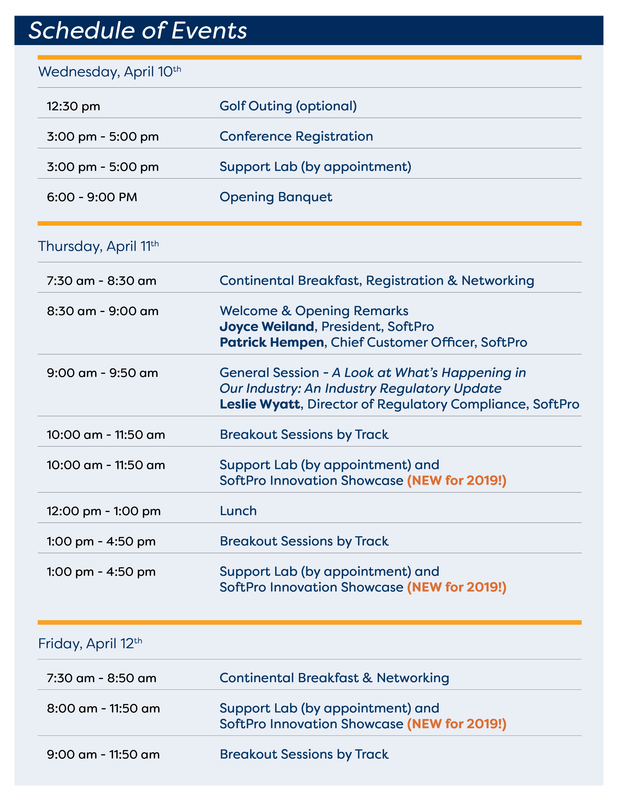 Registration is first-come, first-served, so don't miss your chance to attend the ONLY conference offered exclusively for SoftPro users! Choose your own courses from up to 5 concurrent breakout sessions for the Select Advanced Track! Registration Deadline is Monday, March 4. Act now!